Raid Battle Lobby bugs have also been fixed, and some further additions for the release of generation 3 Pokémon has been datamined. Another update is currently being rolled out for Pokémon GO. The focus this time is bug fixes; some release notes are given below. Dataminers at TheSilphRoad have confirmed these changes. Additionally, they found added form data for Castform and Deoxys. 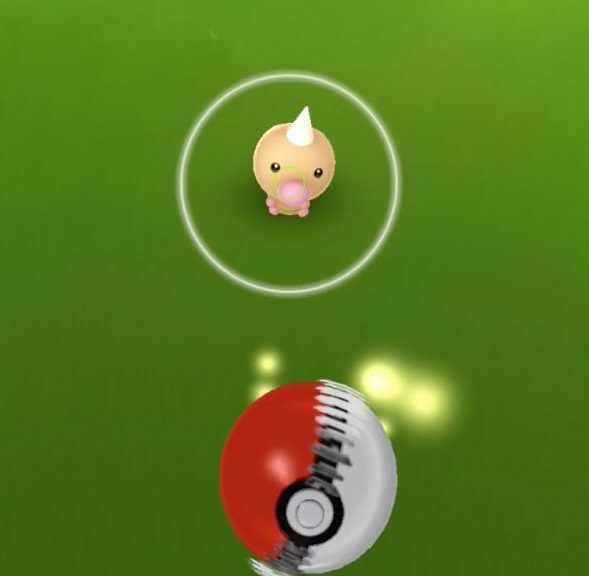 While sound files and attacks are still missing for generation 3 Pokémon, it’s a step closer to their release in Pokémon GO. Are you happy to hear about these bug fixes?